/ How To Realize Your Dogs Having Heartworms? You love your dog, right? Therefore, it is always necessary for us to take care of their well-being. But sometimes, there are these subtle detriments that can sneak into the system of our dogs. One good example of this is the heartworms. 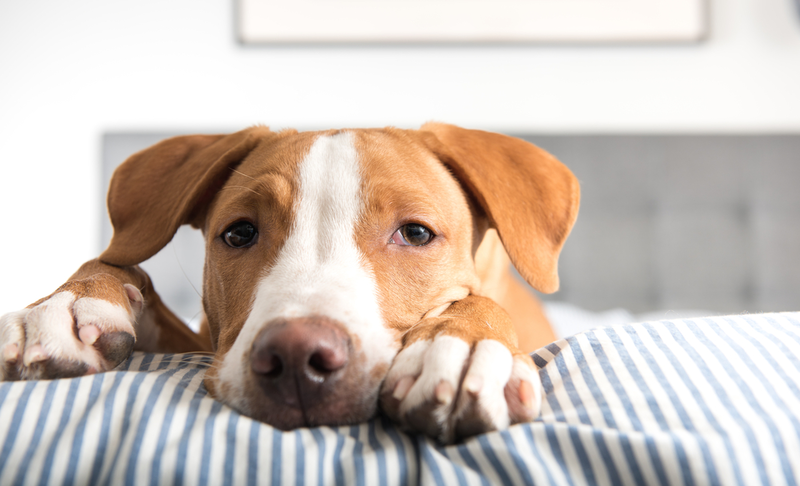 Specifically, a dog that has a heartworm disease is at a potential risk of dying, primarily if not treated immediately. Mosquito bites are the main perpetrators of this condition. If left overlooked, the treatment process for this disease would become expensive and stressful. When your dog is coughing (not barking), there is a good possibility that organisms and parasites have invaded its system. Specifically, coughing happens when the parasites were able to push their way through the lungs of the dog and multiply on all of the veins. A coughing that is induced by heartworms should not be dismissed or ordinary, as it can result in fainting. Even doing light exercises will render the dog fainted. Other illnesses and complications can cause lethargy or weakness. It is not only caused by heartworms. 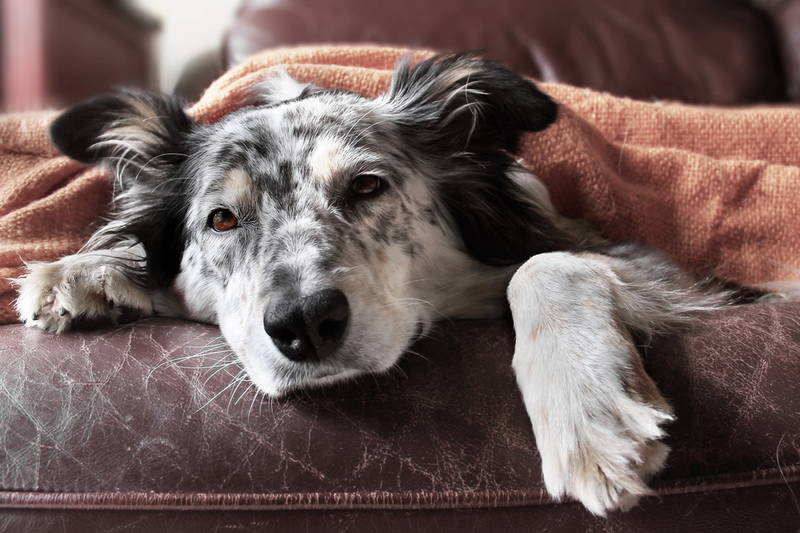 An active dog that suddenly goes idle should get treated already. You should bring your dog to your local vet so that it can become tested. After all, it is necessary for you to know why your dog has lost its energy and enthusiasm. You cannot diagnose it by yourself, unless you are a veterinarian, too. Because the dog is lethargic and sedentary already, eating would become too troublesome for them. Yes! That is the fact that you should take note. One of my friends had lost her Shitzu because of drastic weight loss and eating problems. Truthfully, your dog might not have lost its appetite at all. It still feels hunger. However, the animal cannot eat anymore because of a perplexed body state. Other than those symptoms that I mentioned, you should also be keen on the breathing of your dog. Heartworms can degrade the function of the dog's respiratory system. Once the parasites start to inhibit the lungs, your beloved pet will have difficulty in breathing. It is like that your dog is hyperventilating, even if it did not partake in any physical activities. The parasites can also cause fluid to coagulate in the blood vessels that are within the lungs. 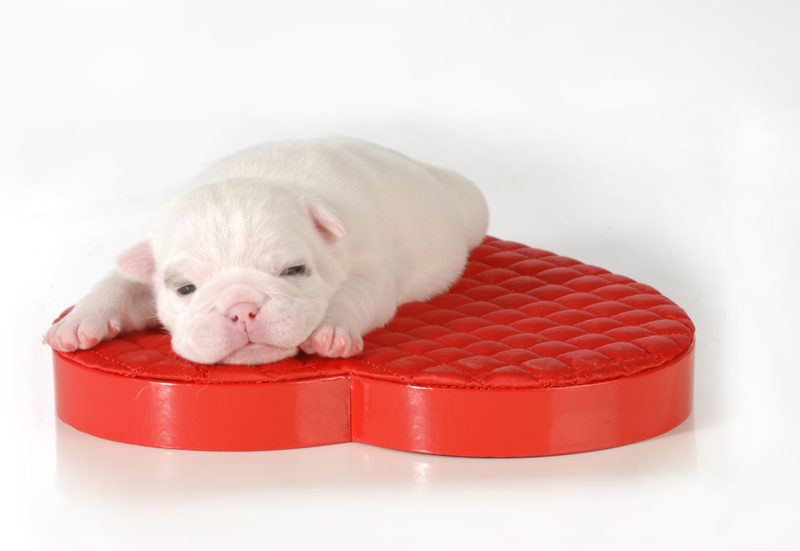 Of course, the liquid will eventually hamper the breathing of your dog, making the latter exhausted and weary. If you can observe this said symptom to your dog, you should head out to the nearest pet center already. One of the most apparent signs of heartworms is a bulging chest. If you noticed that the ribs of your dog get protruded, and the breast gets seemingly enlarged, there is a good chance that there is heartworm infection in the region. Specifically, it should be perpetrated by adult heartworms. These particular symptoms can lead to anorexia and weight loss. Eventually, it would affect the respiratory system of the animal. It is notable that allergic reactions are frequently apparent to cats. However, it is still possible that your dog will experience such if they got infected with heartworms. The allergies are triggered if the adult heartworms start to multiply by bearing offsprings. Heartworms can make their way through the heart of the dog. Once in there, they will block the blood flow to the system. We usually call this as the vena cava syndrome. As a result, the creature will eventually collapse and will experience shock. Of course, the red cells of the blood would soon get destroyed as well. This is a fatal symptom. Therefore, it requires immediate and extensive intervention procedures. These are some of the symptoms that would indicate that heartworms have invaded the system of your dog. However, it is still too early for you to conclude that your dog has heartworms just by looking at these signs alone. After all, these issues can also be caused by other health-related issues. Because of this, it is essential that you bring your dog to a licensed vet for a comprehensive diagnosis. But of course, you can always prevent heartworms from compromising the system of your pet. For example, a smelling ﻿﻿dog shampoo can lessen the susceptibility of your dog from mosquito bites. Constant grooming will also make them strong and resistant to such pesky parasites.